Kristen of thefrugalgirl.com was just the kindest, friendliest lady to chat with. (Do we say this about all the moms we interview?! Probably because it’s true.) Every mom just amazes us with her talents, resourcefulness, and motivation to keep going. Kristen is no exception. She’s been blogging about food waste, frugal living, and being content with less since 2008. 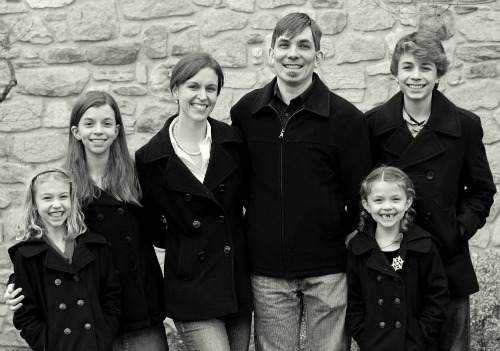 Did we mention that she does all this while homeschooling her four children? 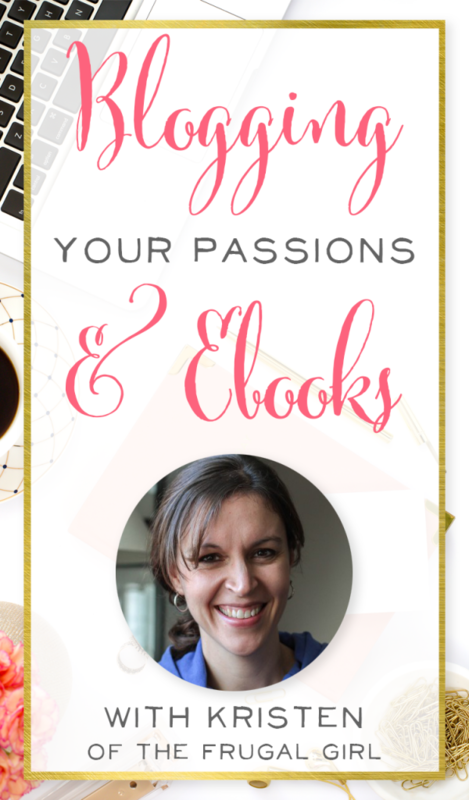 On the podcast she shares her thoughts on writing and selling e-books, 3 factors that have contributed to her success, and many other great nuggets of advice. 13:33 – Why Less is More not just in Life but in Blogging Too! 24:52 – What Made Writing an E-book Worth it. Kristen confesses that she never gets everything done! She doesn’t do all the things she would like to do, but she does manage to get the important things done. Kristen gets up before her kids are awake and writes her post for the day, gets on social media, and responds to emails. 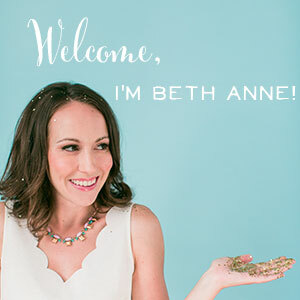 Since she’s often blogging about things she’s already doing, her blog posts happen organically as she’s doing projects throughout the day such as cooking or painting furniture. She steals moments throughout the day to moderate and respond to comments. White plates also help your food to stand out and look great. Kristen focuses on continued improvement in her photography by not comparing herself to other photographers (which could lead to discouragement!) but instead compares her photos to those she took a few years ago. Then she can see the improvement and be encouraged. Her readers are also very engaged and chime in to share their own helpful advice in the comments. They may offer a different solution or say something that Kristen hadn’t thought of. 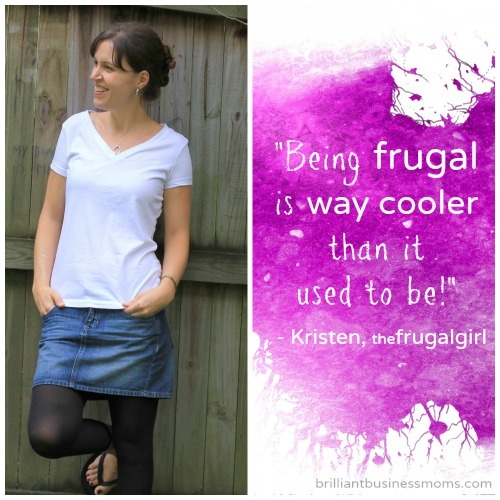 Kristen has built a great community at The Frugal Girl by encouraging questions and doing her best to answer them. A few years ago Kristen was feeling a sense of burnout. It wasn’t that she ran out of ideas to write about or lost her passion for frugal living, it’s just that she didn’t have enough time to keep up with blogging and homeschool her kids at the same time. She used to post 5 fairly meaty posts per week (Monday through Friday), but after feeling overwhelmed she pared back to 3 posts per week. She has recently added back a picture post and a few words on Tuesday/Thursdays. Affiliate links work really well for Kirsten because she doesn’t use them often. She only uses affiliate links for products and services that she actually uses and loves. Kristen promotes high-quality products that will last for years to come so that the cost overall will be lower. She focuses on long-term value for her readers. She does love the Akismet plugin as a spam filter for her blog. It filters out 98% of the spam comments without her having to use annoying things like captcha phrases. Kristen recommends checking out blogs that are in your niche to see what ads are on their site. It may be apparent right away which ad networks they’re using. If it’s not, just reach out to them and ask! Kristen also gives us an insider tip: Google Adsense may let everyone in, but other ad networks that have a more thorough application process typically pay a higher rate for their ads. Something else we didn't know: BlogHer, an ad network for women, has an approval process but is very supportive of smaller blogs. They also require that their ads be placed “above the fold” (meaning that the reader does not have to scroll at all to see them). Kristen started with what she thought was a simple project – an e-book on 20 things to do with old clothes to breathe new life into them. Even this relatively simple book took her so much time and energy. The formatting, photography, and tutorial collages all took her much longer than she expected. The e-book sold fairly well when Kristen released it. She sold it for 99 cents on the first day and then increased the price. However, she still wasn’t sure if the sales coming in were worth all of the time and effort she put into it. 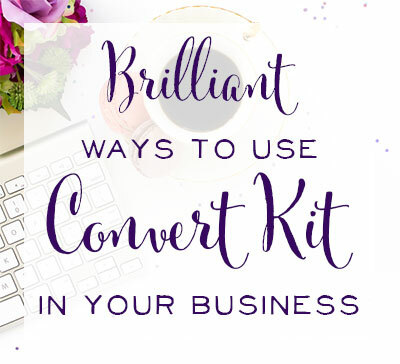 As an author, Kristen gets her own affiliate link and makes a higher commission off of the bundle sales that happen through her link. Kristen said that bundle sales paid off big-time! She’s participated in a few smaller bundle sales as well, and those were worth it too. 2008 was a good year to start a blog because there weren’t as many out there at the time. Her blog topic was very timely because the economy was down in 2008 and more people were interested in saving money and frugal living. 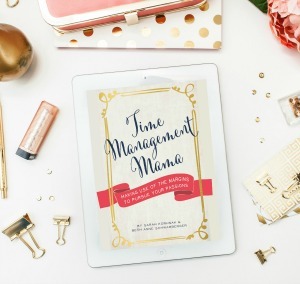 Consistency and perseverance have kept her blog going strong. 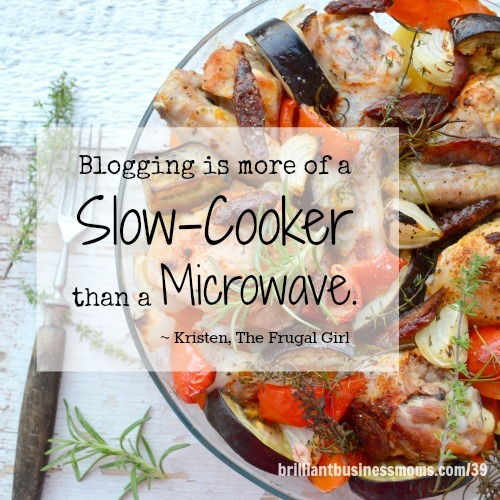 Kristen doesn’t feel that she does anything super amazing on her blog (we disagree!) but she’s there all the time. Her readers can expect her every Monday through Friday. Wondering how to grow your blog? 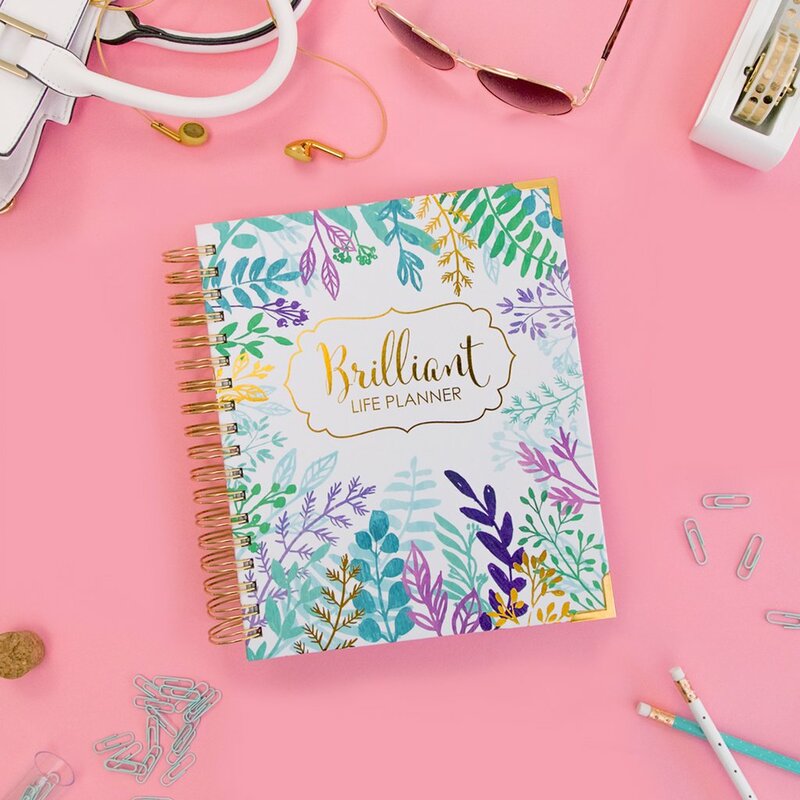 Building a Framework (affiliate link) is one of the best resources we know of that provides fantastic and relevant advice on how you can start a blog, grow your following, and turn your blog into a business. Kristen still can’t believe that when she’s behind her computer typing away, there are thousands of people reading what she writes, and it’s changing them. People email her to tell her that she’s inspired them and they’re making changes in their lives as a result. Kristen’s best tip for pushing forward when things are hard? 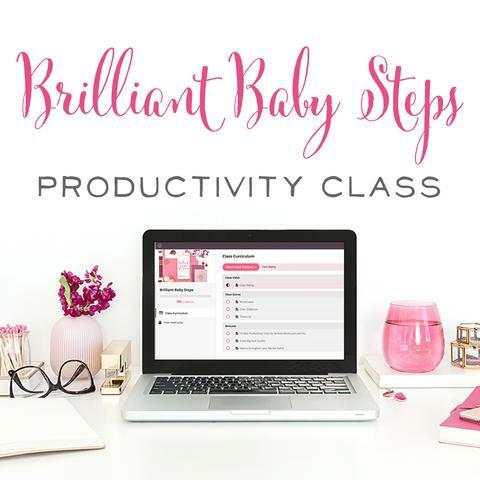 Pick a topic to write about that you really love and are excited about because that will keep you going when those first few months are slow and you don’t think anyone is reading what you have to say. It will also help you to keep coming up with post ideas if you love the topic. 6 years into this, and I still have more post ideas than I have time to write about….topic choice is really, really important. Kristen’s oldest son has a photography blog. He’s done it for several years now, and even though he’s still using a “junky” point and shoot camera, it’s been a crazy transformation on how great his photos are now. If you can remember, The Frugal Girl, you can find her! What do you think? Will you consider writing an e-book? What about partnering with others to create a much better deal for your potential customers? 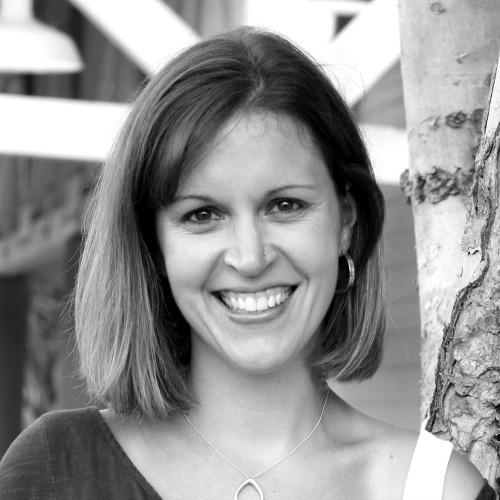 We'd love to hear what your takeaways were from our interview with Kristen! P.S. 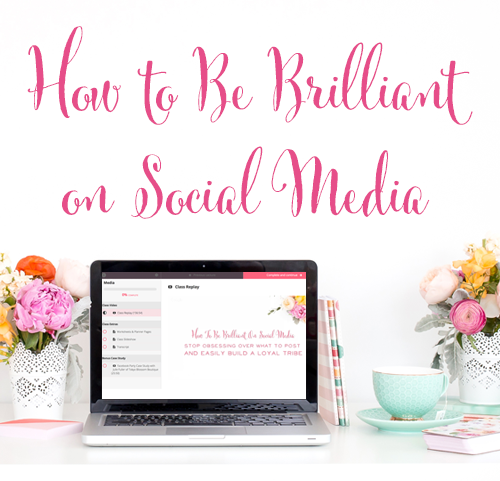 Looking for more blogging advice? Check out Building a Framework (affiliate link)! If you loved this episode, then you'll want to listen to these!